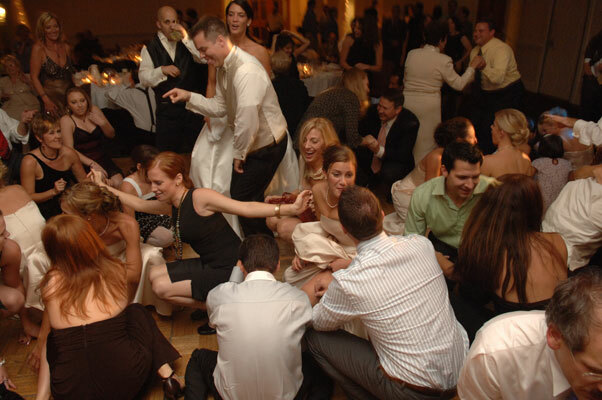 Compare on price alone - you get what you pay for! 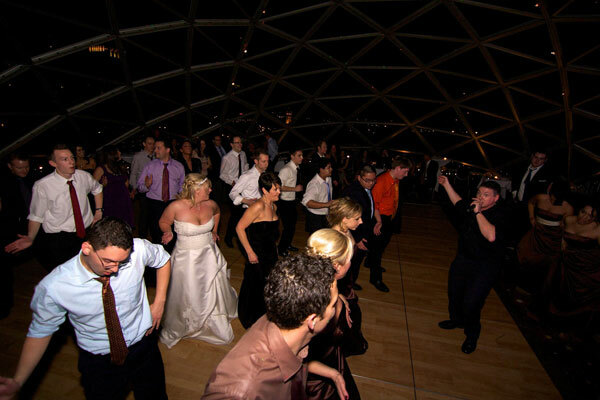 Think that all DJs are the same. 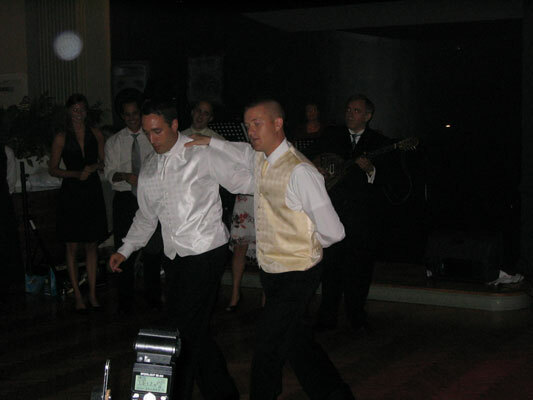 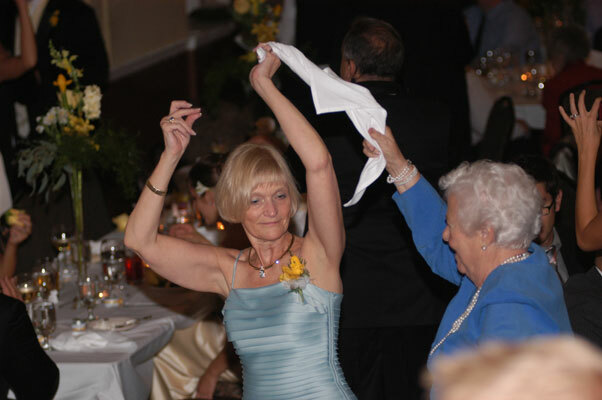 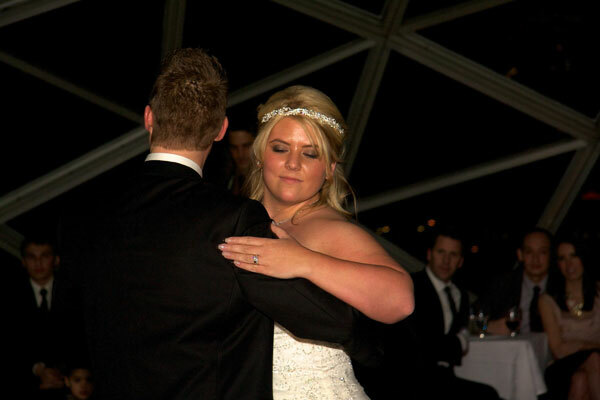 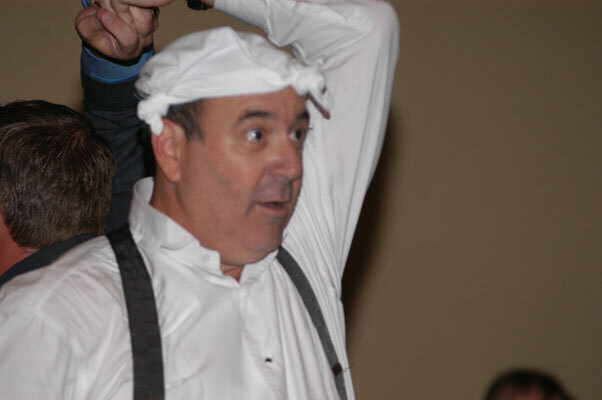 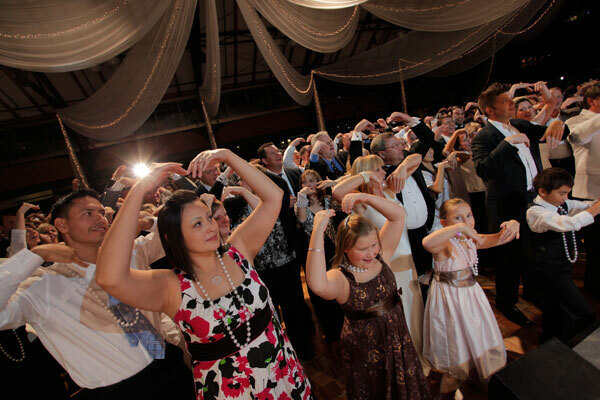 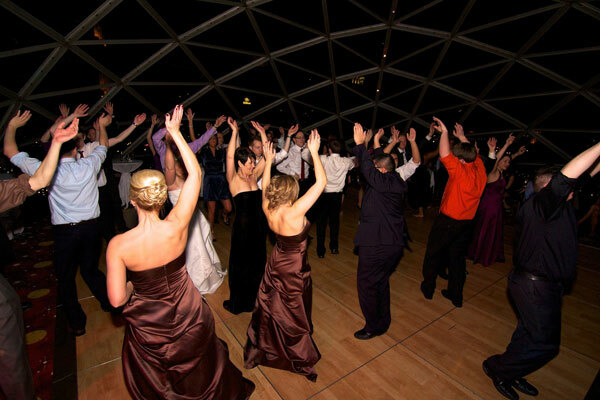 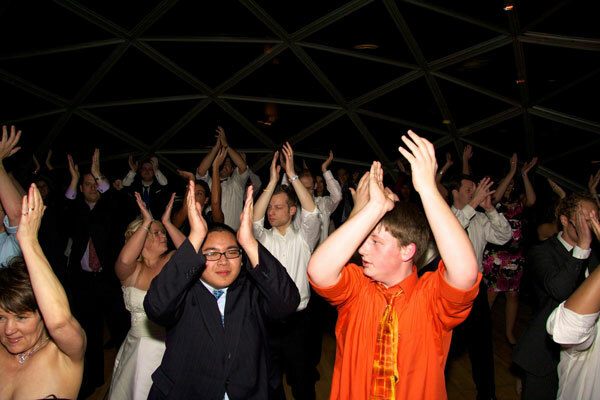 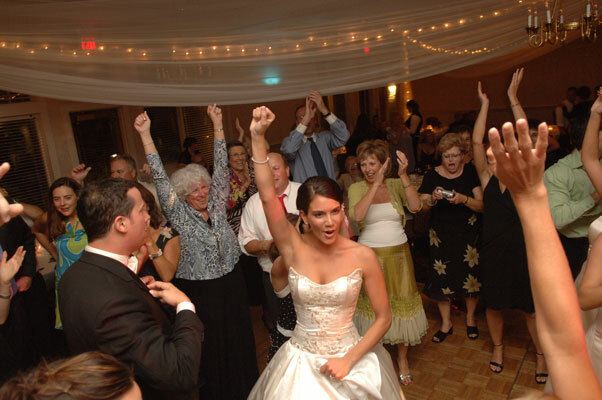 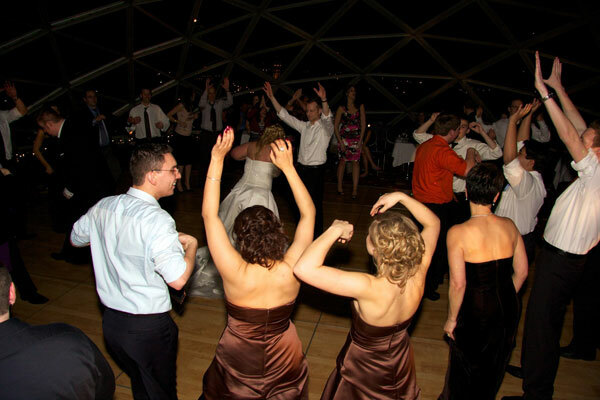 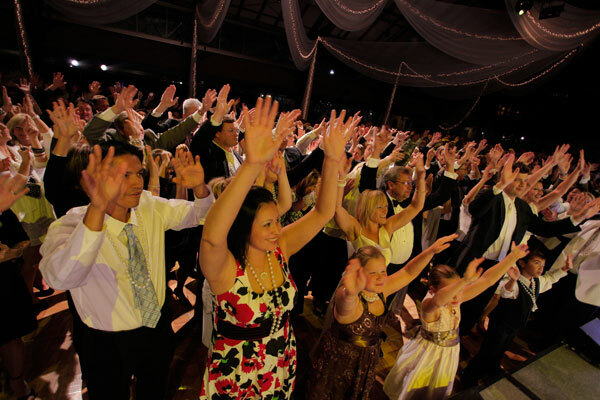 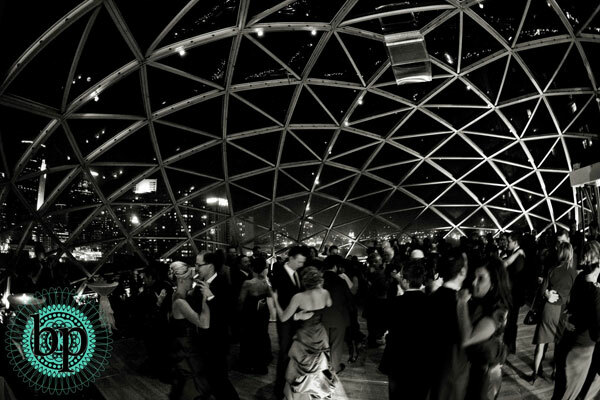 Make the RIGHT decision and hire Level11 for your wedding entertainment! 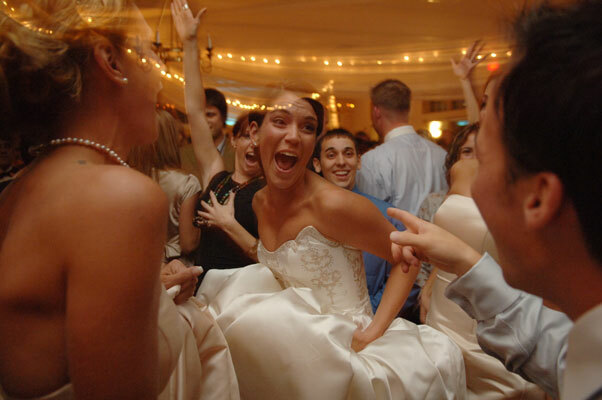 Your Wedding is not just another event, but a series of memorable moments woven together by your vision and our expertise. 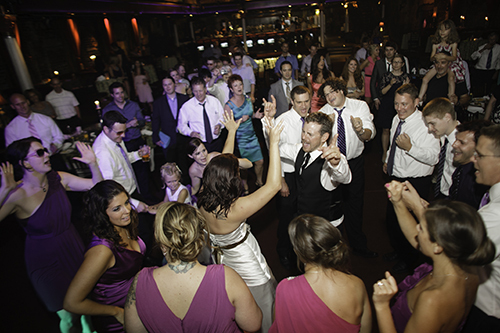 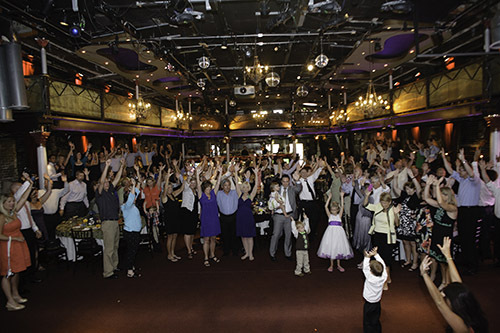 Level11 will ensure your reception entertainment engages your guests from the moment they arrive and features the bride and groom center stage. 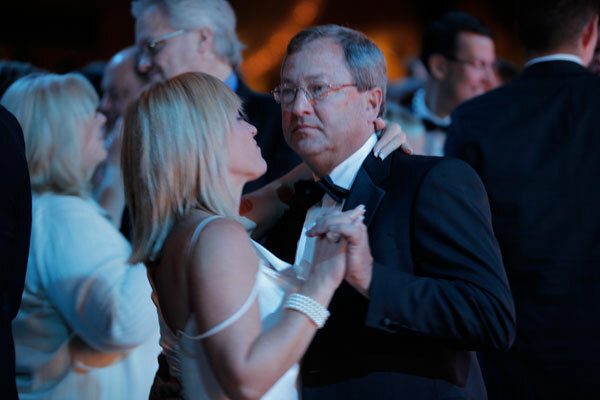 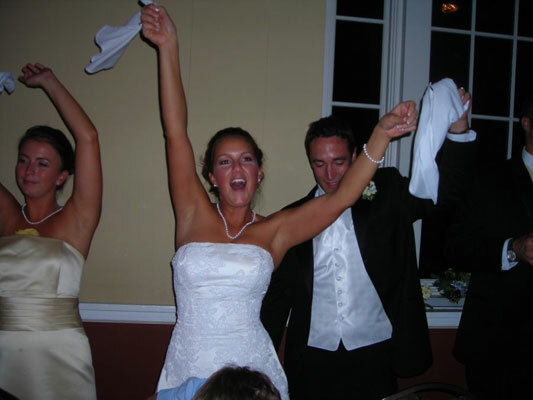 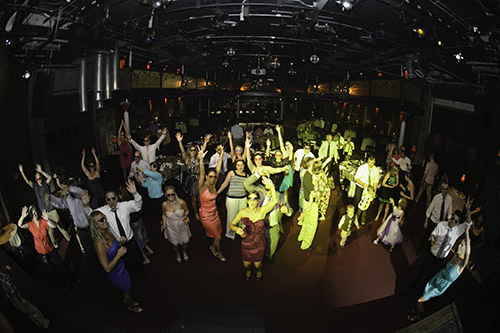 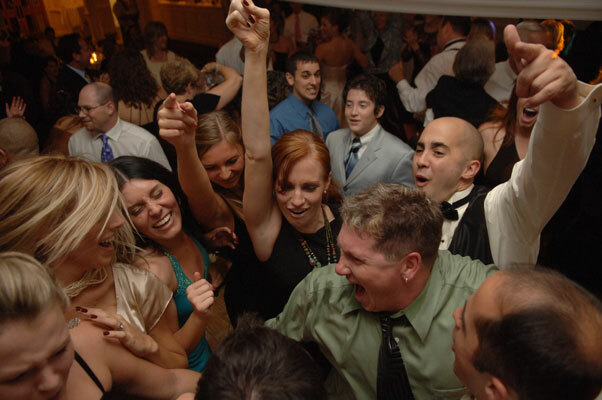 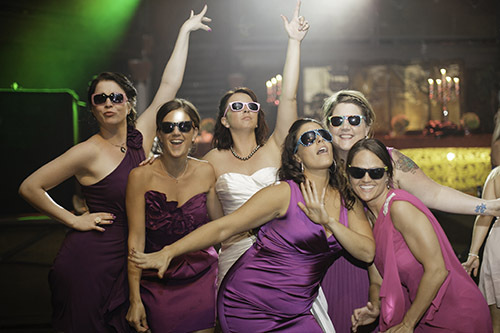 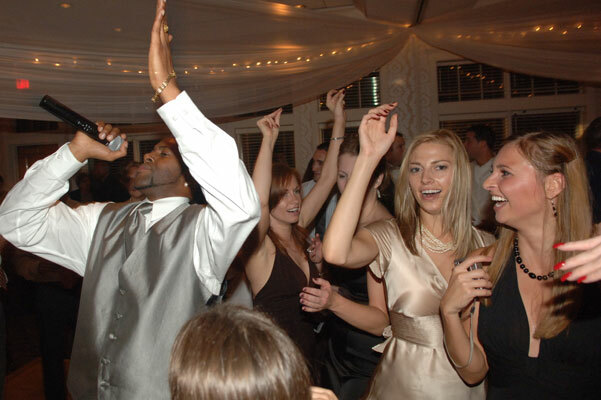 Each of our wedding DJs have completed our proprietary training program and have more than five years of wedding experience, so you can rest assured that you will have an expert DJ. 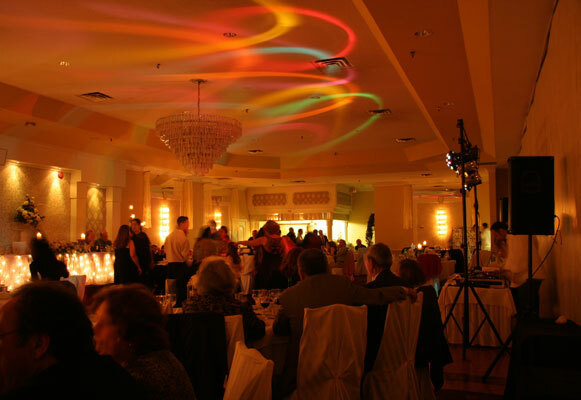 We personalize your reception with musical expertise, lighting and interactive DJs that produce an unforgettable evening for you and your guests! 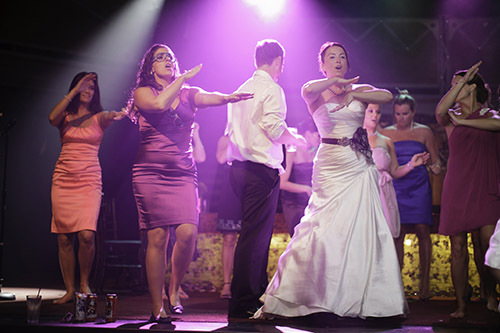 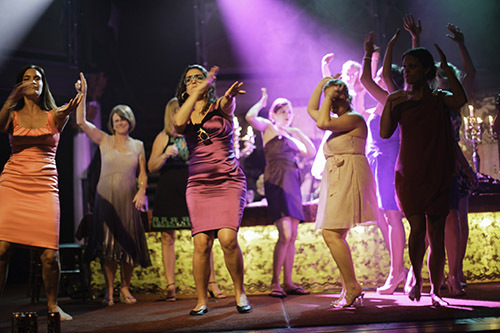 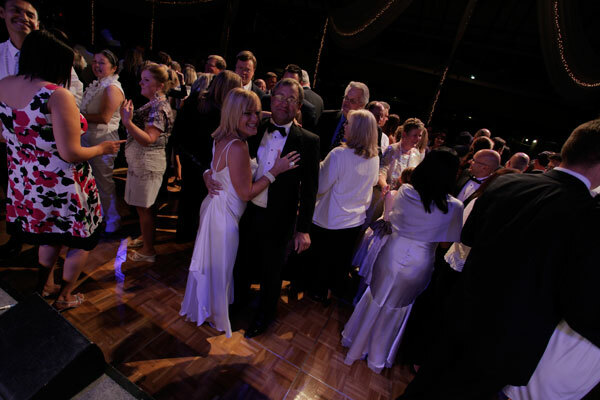 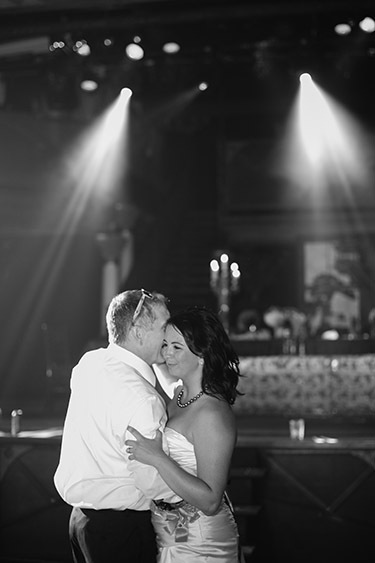 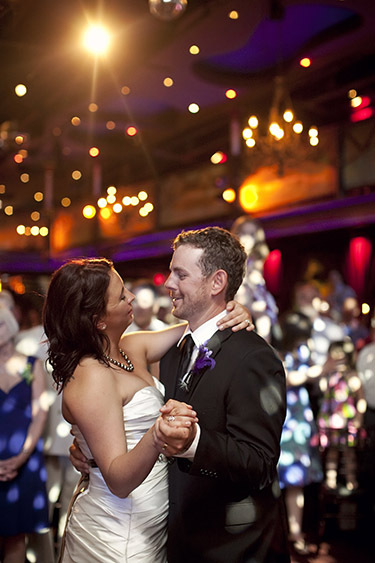 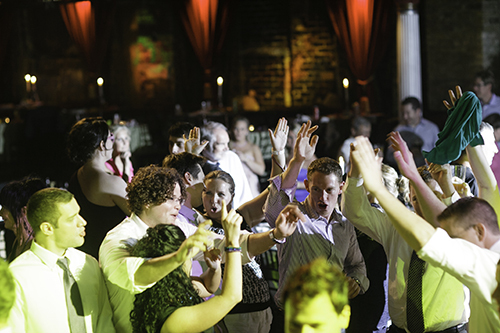 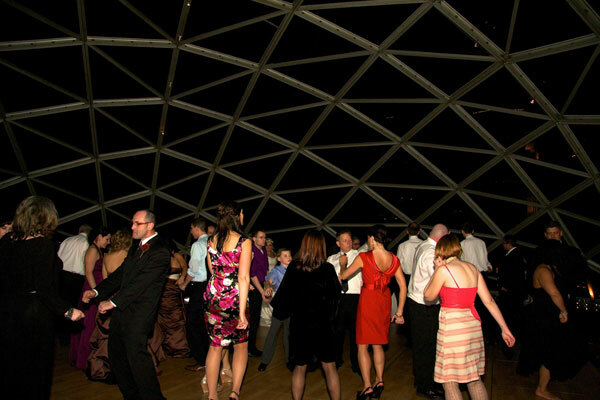 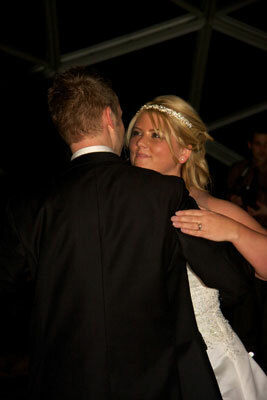 Call our talented team to design the entertainment for your wedding and together we’ll make it an evening to remember.